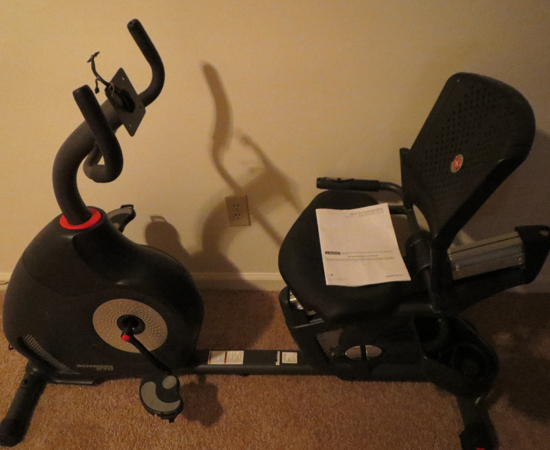 I purchased a Schwinn 270 recumbent bike on Ebay (Item# 201039959187) from seller tctjsales (AKA T & T Trading Group). The sale price was 283 US dollars, but with freight shipping I dropped over 400 bucks. The purchase was in late February 2014, and it was several months before I was able to open the package as I was in the process of moving back to where the bike was shipped. I opened the box sometime in mid-May 2014, and noticed that everything was accounted for minus the console. There were a few minor scratches and one plastic piece that was broken, but this wasn't a big deal compared to the lack of the key component which is the console - YOU KNOW, THE ONLY WAY TO TURN ON AND ACTUALLY USE THE BIKE. Coincidentally, or maybe not so coincidentally, it is the most expensive piece. 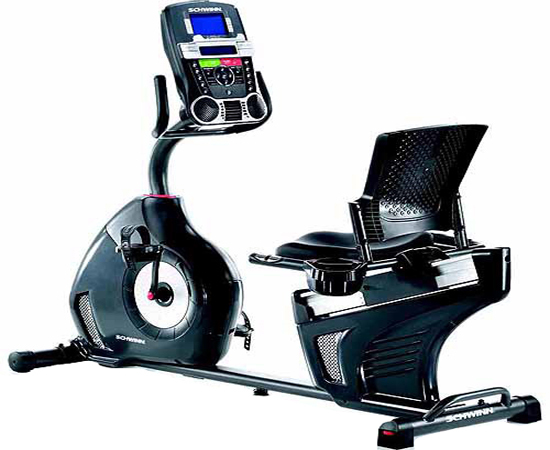 So I contacted the seller and explained that everything is there except for the console, which I obviously need to control/use the bike. He initially (briefly) responded, and is now ignoring me. 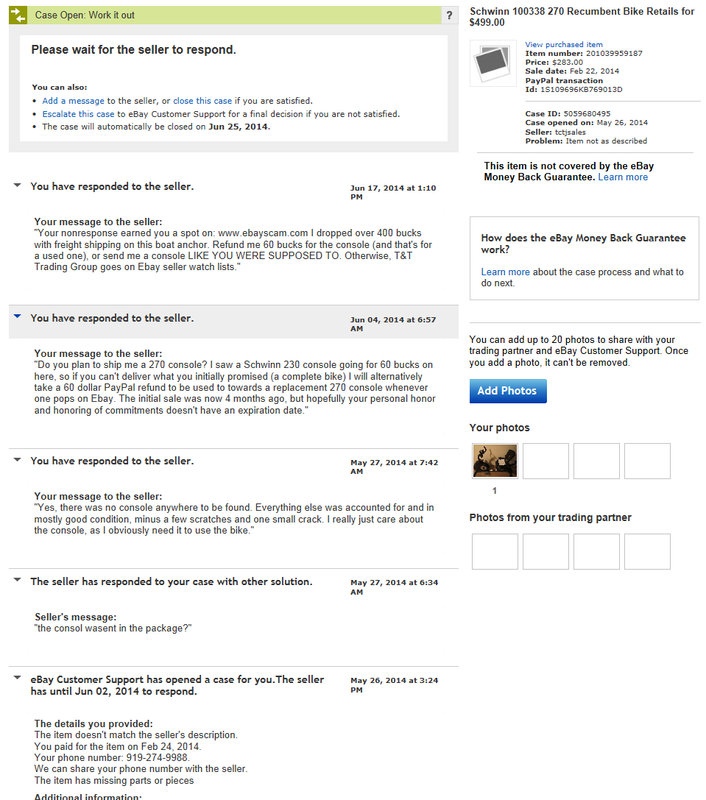 I've asked for either a console for the 270 or 60 US dollars which is the approximate used cost. Brand new these consoles are around 150 bucks from Sears parts direct. I had previously opened a dispute on Ebay...and NOTHING. The seller has decently good feedback, and since the auction is old enough that I can't leave transaction feedback, he (Seller name tctjsales) doesn't seem to care at all about honoring commitments and ONLY cares about feedback score. In the interest of fairness, here is my feedback for reference.